The median offshore platform operates at just 77 percent efficiency. That’s the same as dumping 10 million barrels of oil per day and leaking $200 billion in profit annually. 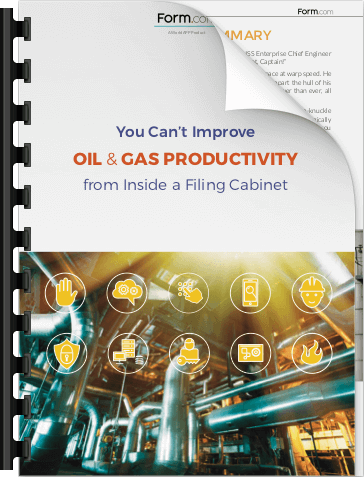 If you could mitigate just one percent — roughly 88 hours — of your yearly unplanned downtime, you could save over $5 million. Are three days of downtime really that expensive? In this white paper, we highlight the roots causes of unplanned downtime and the ways that industry leaders are using technology to stop downtime before it hemorrhages efficiency. We’ll also discuss how mobile devices and apps can help you save on maintenance, mitigate risk, and improve compliance.